It is that time of year where the buyers start to awaken and come out. The air is warmer, the flowers are starting to bloom and house hunting is in the air . And now with all the programs on TV about selling homes it is a time where you can no longer just throw your house up on the market and hope for the best. That used to work, but not so much anymore. Now the watchword is “fixing to sell,” which means that you’ll likely have to perform certain repairs and updates to meet buyers’ expectations. And this applies especially during spring when inventory is higher and buyers can be pickier. So below are 6 repairs to make now to sell your home this spring. The first thing to see to among the repairs to make now to sell your Floresville home this spring are the large mechanical and structural issues that inspectors are sure to look at. 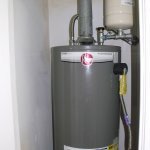 The most common areas here are the foundation, roof, and HVAC unit. Taking care of these larger repairs will inspire buyer confidence and will keep you from having to renegotiate right before closing. 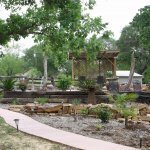 First impressions are hugely important, and that’s why this is one of the important repairs to make to sell your Floresville home this spring. 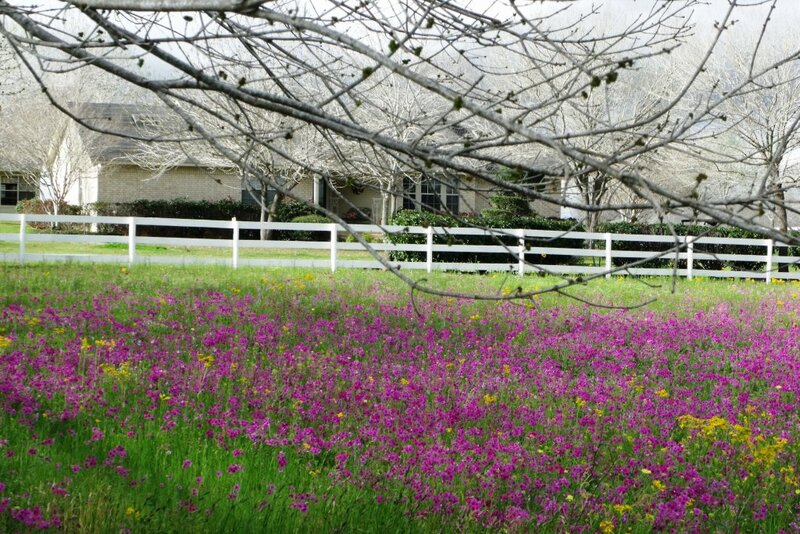 In the spring especially, the appearance or your lawn will be important to buyers. So if that privacy fence is sagging and missing planks, fix it. Also, make sure the trees and shrubs are trimmed up and the mulch is new and fresh looking. Maybe add some planters by the front door for a welcoming effect. The kitchen is always important to buyers. They will inspect appliances and countertops and will look inside doors to see if the faucet supply lines or drains are leaking. They will open drawers to make sure those are functioning. You don’t have to perform a major kitchen renovation, but you do need to repair broken floor tiles, leaking faucets, and chipped countertops. Floors, too, are important to buyers, so they also fall under the repairs to make now to sell your Floresville home this spring. Do you need to replace the carpet or at least have it cleaned? Your hardwood floors may also need to be stripped, re-sanded, and re-finished. It is always good to buff and clean your floors so they are as clean and shiny as possible. Bathroom showers and toilets are almost always in need of some kind of repair. And you can be sure buyers will closely examine the bathrooms. Grout, that perennial mildew catcher, is something you can’t neglect. You may be able to get by with a steam cleaning, but if that doesn’t work, you should consider re-grouting the ceramic tiles. Get those toilets and sinks shiny clean. 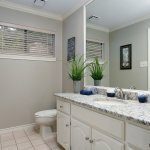 Anything you can do to brighten bathrooms will add to your home’s perceived value. When showing do things like put the toilet seat down. It adds the aesthetic when someone walks in. First, consider the walls. You should fill in all holes and dents and repaint where necessary, always making sure to choose lighter neutral colors. It’s generally a good idea to replace all outlets, switches, and their plates with clean new ones. In addition, you should probably replace old light fixtures and ceiling fans. And don’t forget the hardware in the bathrooms and kitchens, the drawer pulls and the cabinet handles. The air registers are an often overlooked item so replacing those if they have seen better days is a quick, easy fix. If you’ve taken care of these repairs to make now to sell your Floresville home this spring, you should be good to go. Yet things don’t always go as planned, so sometimes you need the help of qualified real estate professionals.